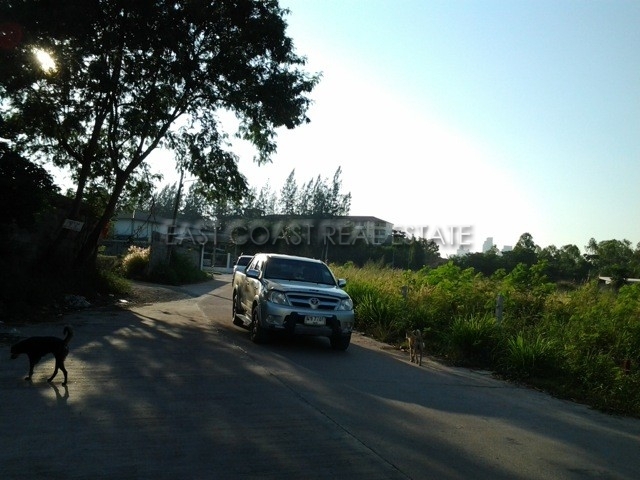 Land North Pattaya. 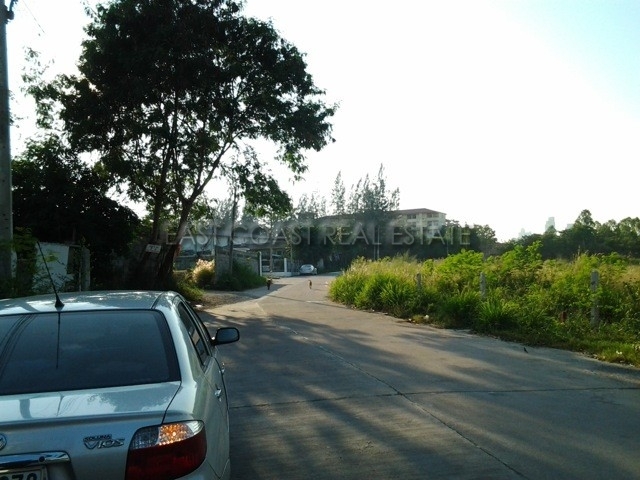 A highly desirable 1,640sq.m land plot just off of North Pattaya Road. 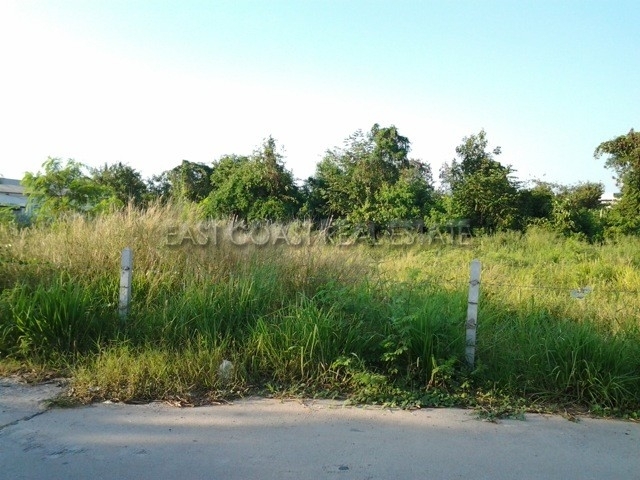 This could be the perfect plot for anyone interested to build a small hotel, or even a condominium. 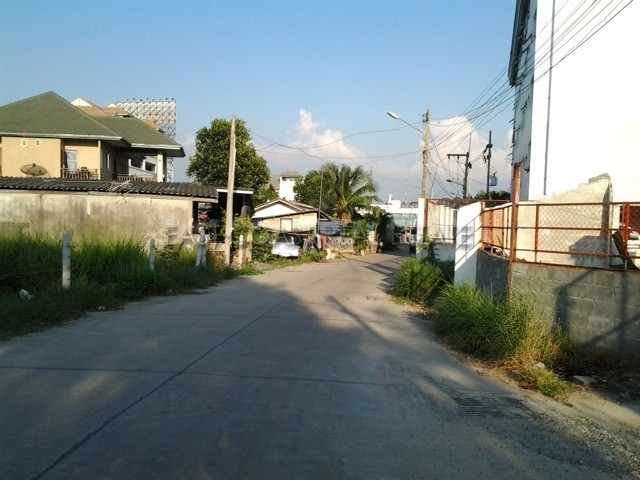 Set off from the main road just 600 metres, it has a wide acess road, and easy routes from either Sukhumvit road, or from Pattaya beach. 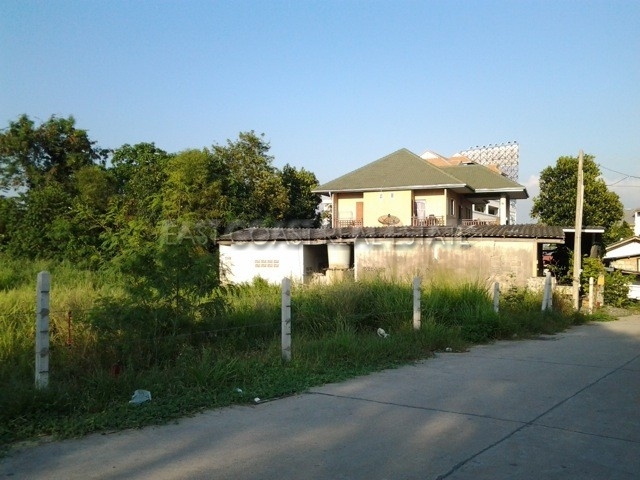 Owned in the Thai owners name, with any transfer fees to be paid by the prospective buyer.